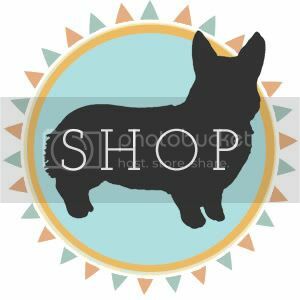 I have had been asked numerous times, "What is your Etsy shop link?" or "Why won't you open up an Etsy shop?". Sadly, but I think Etsy is not for me. There are a lot of substitutes for Etsy, of course, but I have look around and can't find one that fits babalisme. So here it is, my own babalisme dot com. It's still under construction, but I can't wait to share the news with you, I'm sharing it now!! Please be sure to drop by again when the store's held its grand opening. I'll tell you when for sure! Also my new facebook page and twitter account. I know I'm not much of a FBer or tweeter but I'll try my best! Like and follow me please :D because more surprises coming right up! On the lighter side of surprises this week, I won a giveaway at cocomomo. This is the first time I've ever won a giveaway held by fellow Indonesian, and I'm quite surprise the snail mail package arrived in less than a week. Usually if I won something from abroad, it'd take months to arrive. 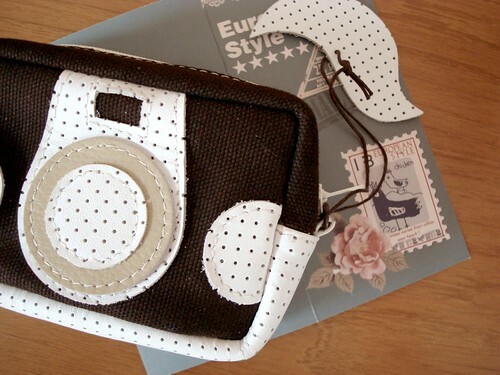 By the way, ain't the camera pouch cute? 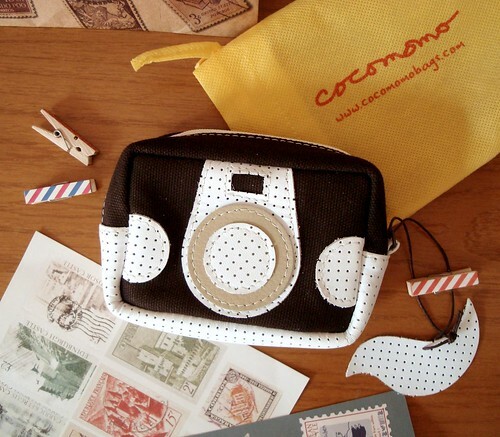 Check out cocomomo for more pouch-y cutey. Here it is, everyone! Scheduled to be out on Sunday but I think we all love Fridays so much, we posted it TODAY! YAY! 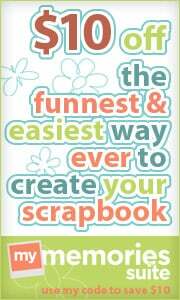 Surprisingly, the printable today won't be here at babalisme blog. (What? It's no surprise? Oh, well.. I tried my best.. ) You can all head down to Kelly's wonderful blog of crafts Running with Glitter to download your latest Matryoshka party kit. Boy, do I love her tagline : "mama said don't run with scissors but she didn't mention glitters". BIG LOL. er.. mama? You could have mop the floor for a week and it still has some glitters on it. 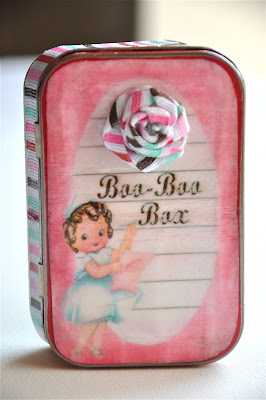 one of Kelly's tutorial : How to make Boo boo Box! 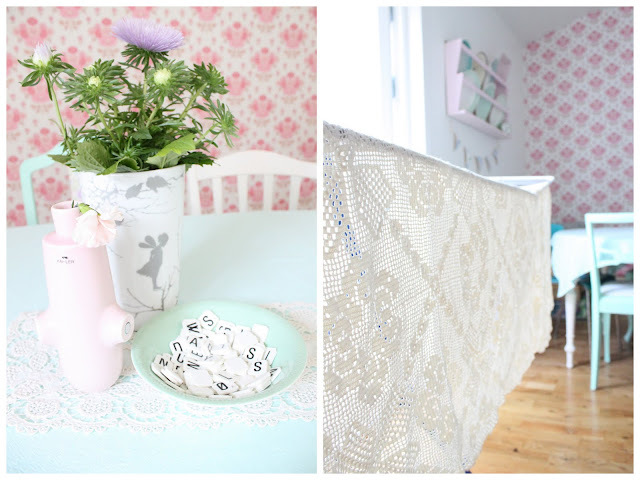 Don't forget to check all Running with Glitter crafty tutorials, healthy recipes, and Happy Healthy Me Link Up! A great motivator if you're starting to live healthier, including fitness tips and products review, healthy menu, and inspirational stories about healthy living. 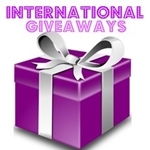 You should read through all the links or even submit one! Happy crafting! Happy Partying! Happy Weekend, everyone! I'm a typo addict. Seriously, when I was a kindergartner, when mostly everyone learns to write the alphabet, I was trying my luck copying the exact arial typo they used in student's book. I'm really really frustrated why my "A" wouldn't look exactly the same as the "A" printed on the book. Silly, huh? SO ... enough babbling. Here are the most awesome ABC's you'll ever know! found on SharesomeCandy. Daffodil flower alphabet by Vladimir Koncar. And their names also stand for each letter! Andrea Kalfas. 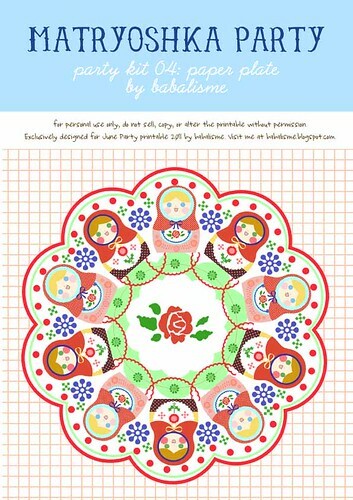 And I want to apologize for the fifth and last matryoshka party kit, it will be up on Sunday instead of today. 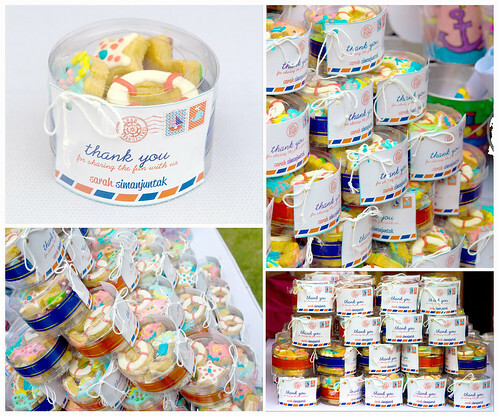 I'm guest blogging for the last party kit so be sure to find the kit elsewhere. It's a secret place. 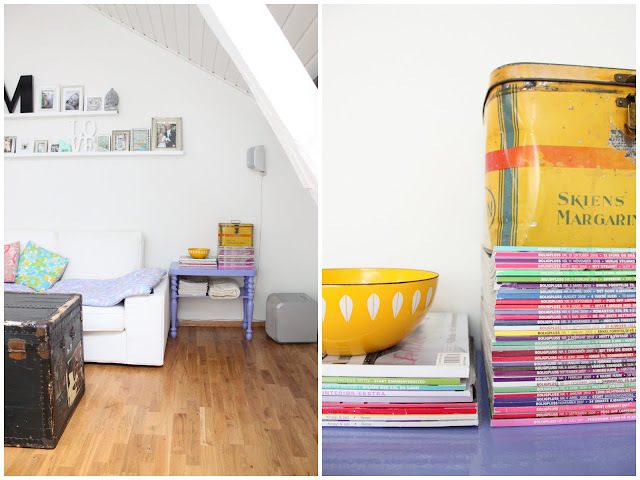 If you know before I tell you on this blog you're super cool! HAHA! Hey there, if you were wondering if I am still here or have ended up in a morgue somewhere, well I'm here. Sorry to disappoint you, though I hope you're not, and I secretly hope you're happy instead. I have been busy with my works (who says freelancers has much "free" time?) and planning the big surprise. The surprise would be a great big leap for me since I'm always a scaredy cat on anything. I learnt how to swim at age 12 (*roll eyes* I know!!!) So, I'm really hoping all of you loyal readers of babalisme the blog would give me a huuugeeeeee support on this one. Fingers crossed, I hope all go well. 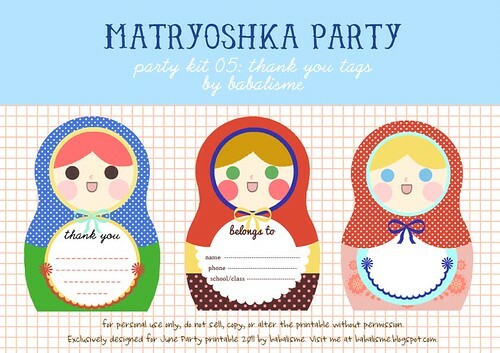 And some info on the matryoshka party kit, tomorrow will be the last one. 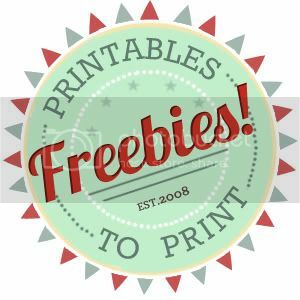 Can't wait to see your parties/projects using the free printable. Anyway the kit will be a surprise too. I just love surprises. And, Oh! All these eye candies were from my latest find in home decor blogosphere, sukkertoy for oyet which coincidentally means "candies for the eyes". It need some goggle translator in action, but it was worth all the 3 seconds translating. Do you have some new blog finds? Let's share! I love reading new blogs! 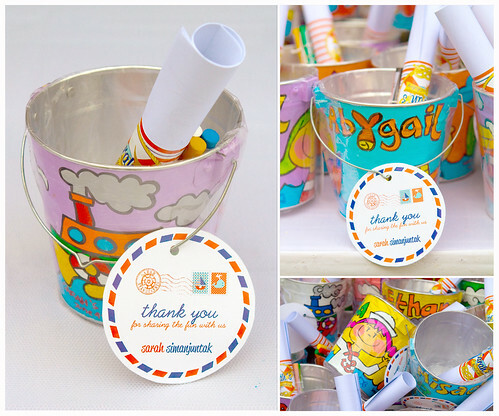 Another party essentials that often overlooked by a hectic mom planner / momzilla: coordinating paper plate. Very quick and easy trick to add extra color to any table arrangements and can be multi-purposed too! Think of using it as a giant garland, dessert tiered stand, bouquet holder (a little snip snip required), or yes, an invitation or thank you notes if you wish. Got any more ideas? 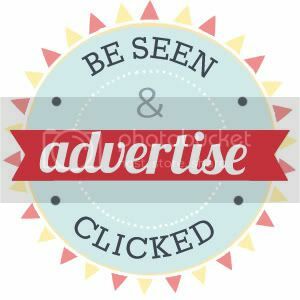 DO share with us! How would you use this paper plate? 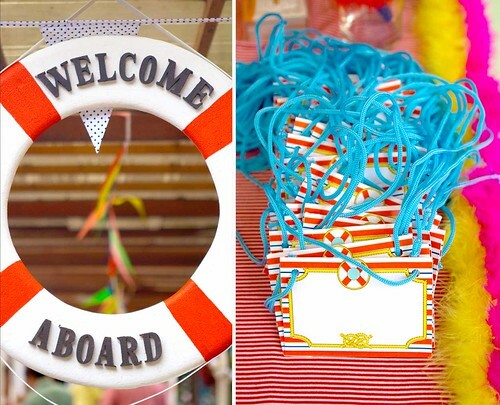 Remember the nautical mood I share this summer? 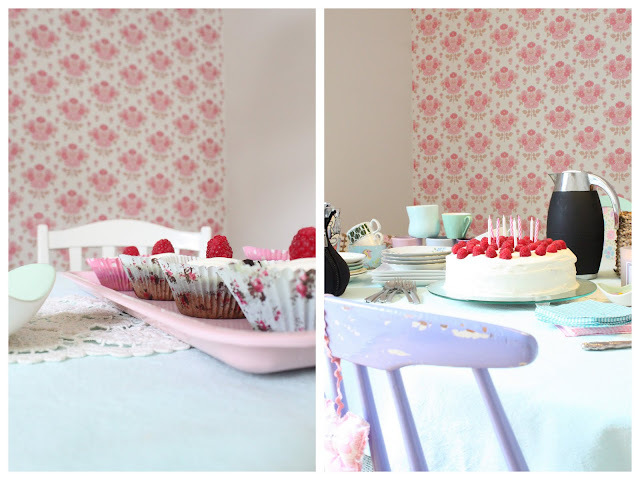 Well one mother was inspired and decided to recreate the whole theme for her daughter's first birthday and sharing them with us! WoooooT! All aboard for Sarah's first anniversary!! 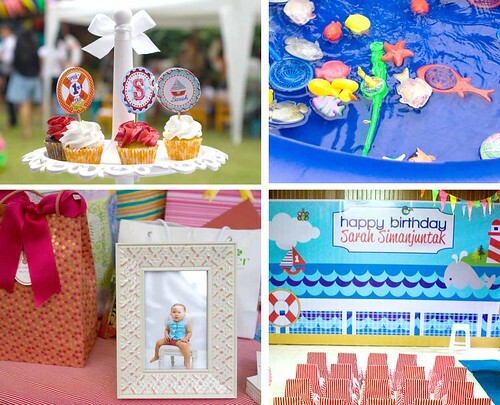 The party was celebrated at Sarah's preschool, the party included lots of water activity for kids and toddler, and of course, those who is young at heart, to jump into the pool. Apart from getting wet, the children did some bucket-painting and take their art home as a favor! What a great idea to have them sit still for at least 30 minutes. 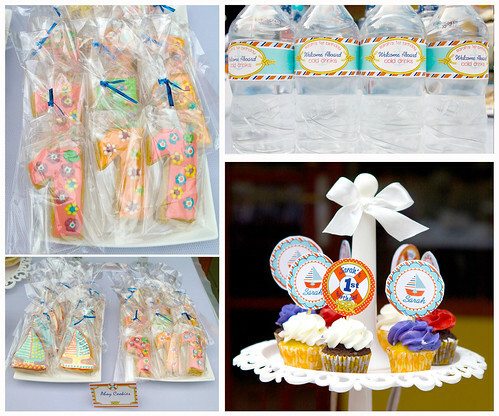 Love love love all the details, the nautical shaped cookies, the buntings, the welcome aboard sign, and did you notice how big the stage is!! I bet many wondrous things happened there! Happy Birthday, Sarah! You had a swell party! All photos are courtesy Monica, Sarah's mom, taken by Iski, private photographer. Due to privacy reason we can't share whole party pictures nor exact location of the party and other details such as link to Monica's page. Sorry :) If you have any questions email me, and I'll forward it to Monica. But I can tell you who provides all the printables... *wink wink*...LOL... Yep including that gigantic stage backdrop. It's enough to send my PC to hibernate mode automatically. ps. I still had some more matryoshkas printable coming right up, sorry for the delay! And some surprises too!